Join us for Board Game Day! 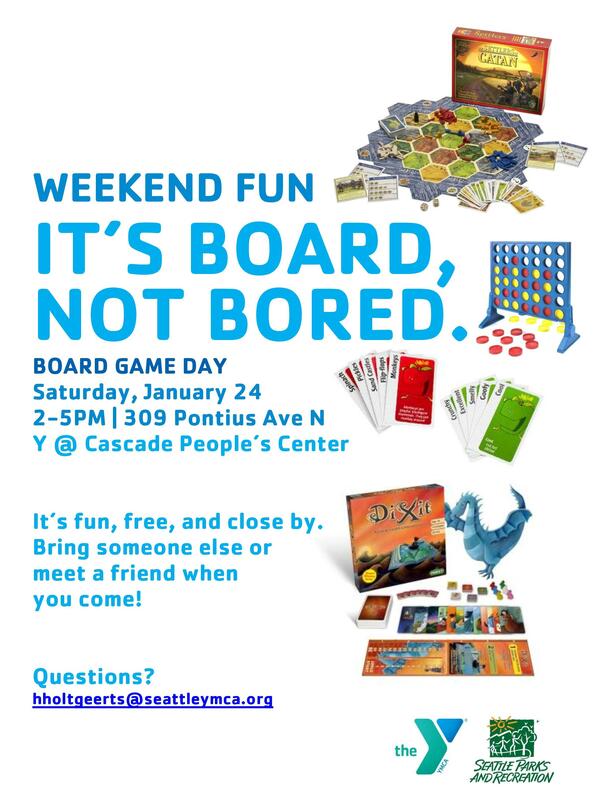 We will have Apples to Apples, Settlers of Catan, Connect Four, Dixit, and more…it’s gonna be good. Saturday, January 24 from 2 – 5PM. Be there!